Our passion is not just for motorcycles, it is for the Adventure in every day. 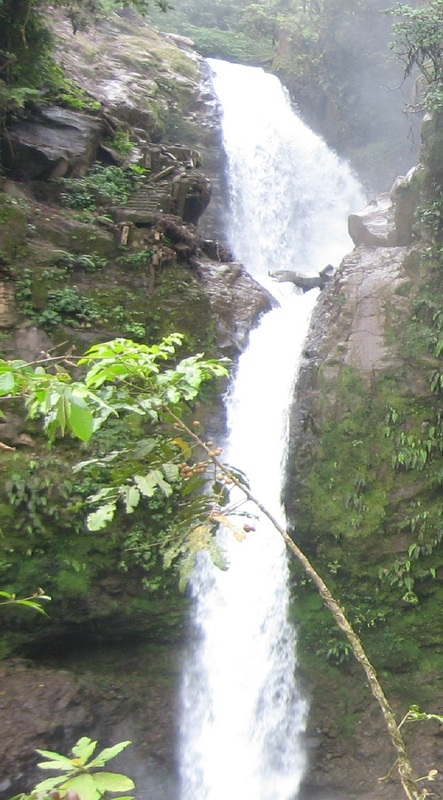 We would love to be the host of your Costa Rican Adventure however you want to do it. So much so that we are giving back up to 50% of our profits to say thank you for using us. We like meeting people and like those people to expierience Pura Vida in Costa Rica to it's fullest. 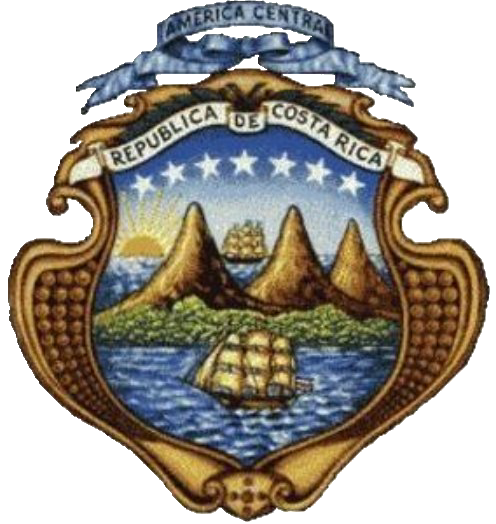 Our mission at ADVCOSTARICA.com is for Costa Rica to exceed every expectation you had for it. Whether you want to bird-watch in Monteverde or Bungee Jump off a 300 ft bridge into a tropical gorge. Zip-line past an active volcano or beach bum all day long. Pura Vida is not just a phrase, it is a way of life. Solo Bueno; Only Good. We will show you where on a motorcycle or not. Give back when booking your tour with Sun Set tours. 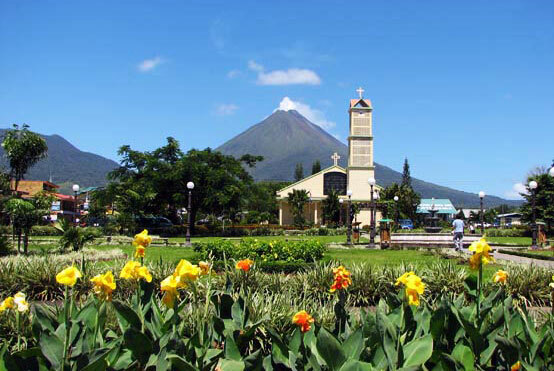 Based in La Fortuna since 1989, they are the authority on the Arenal/San Carlos area. Zipline past the cone of Volcan Arenal on a canopy tour. White water rafting, Lazy river floats, night hikes, horseback rides, waterfalls, hanging bridges, everything! The owners are born and raised in the area. It is their backyard and they grew up exploring it. 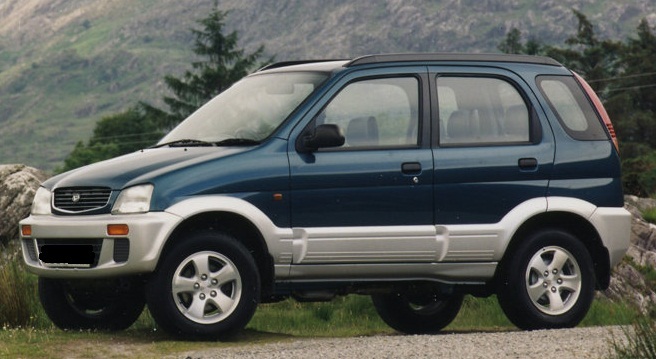 A Daihatsu Terios, 4x4 for up to four people. 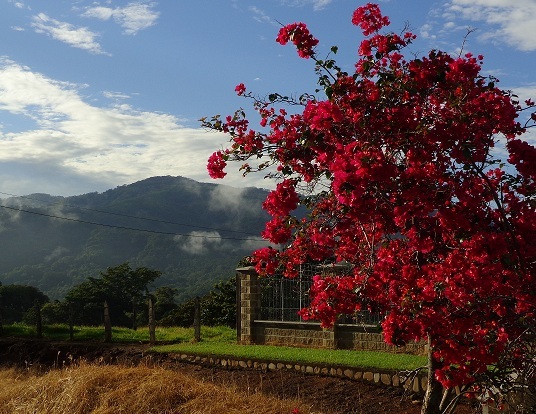 Economic, plenty of space and perfect for exploring Costa Rica. There are not many places this little, yet spacouse . 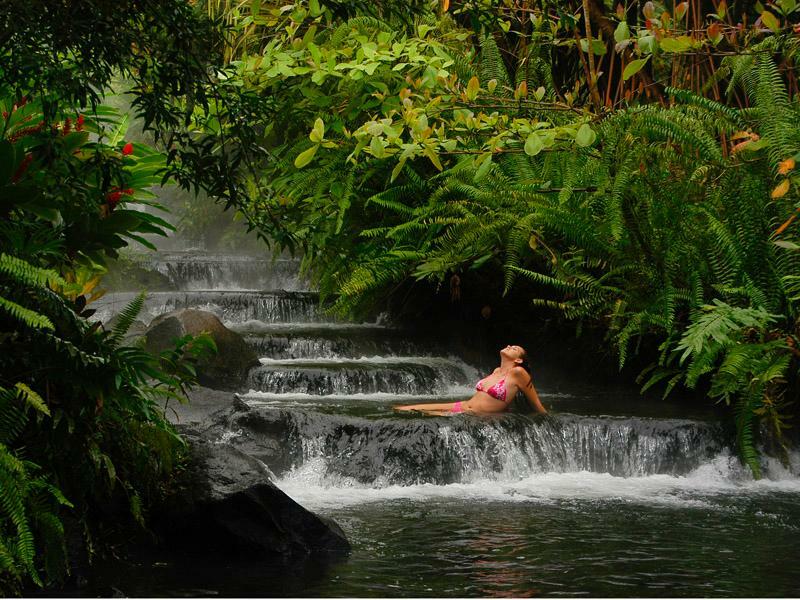 -For more on Arenal and La Fortuna Click Here. 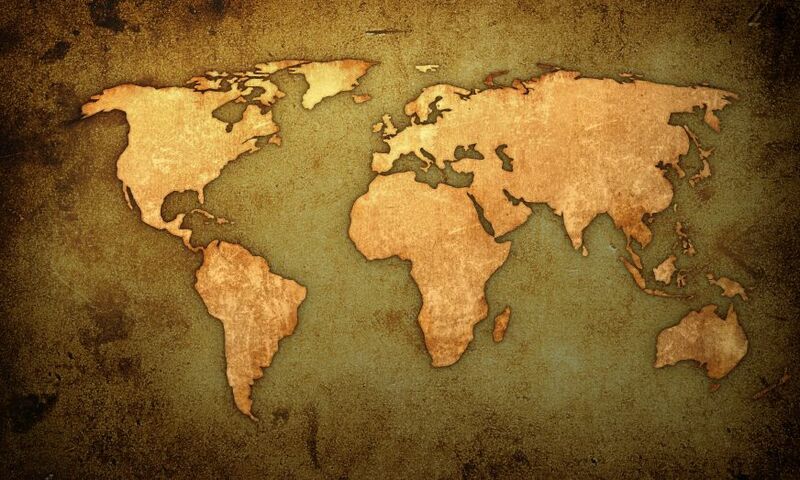 -To contact us and book your tour Click Here. The Roca Negra Inn: This is our favorite all arounder. 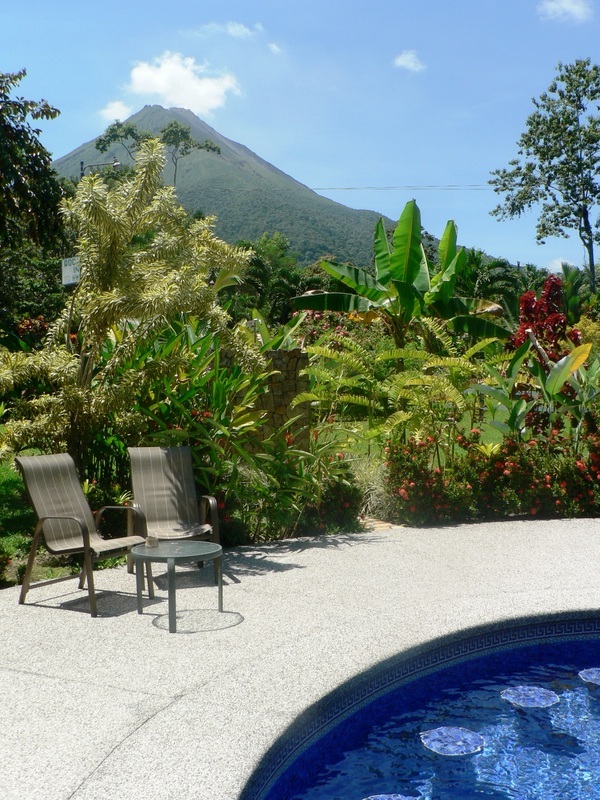 Right in the heart of everything, fantastic gardens with volcano views, a refreshing pool and five star service. Economic prices on rooms to begin with and breakfast can be included for under $6. for $60 a night until 31APR14! 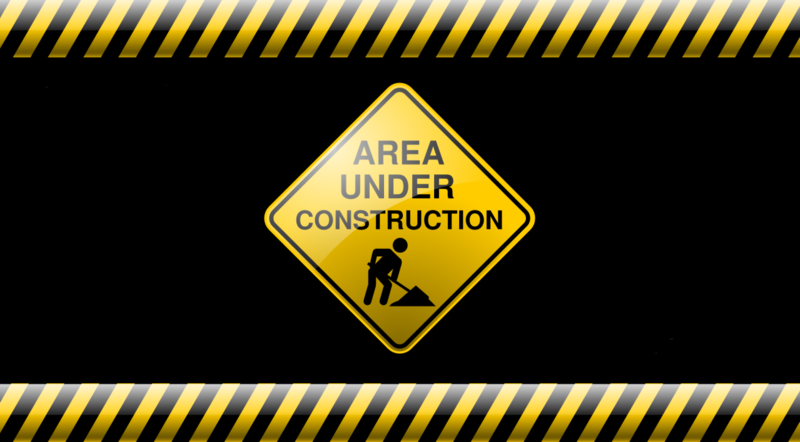 Rooms include fridge, coffee maker, EnSuite bathroom, private patio and television. Breakfast is optional, tours will do pick-ups and Lafortuna is very close by. 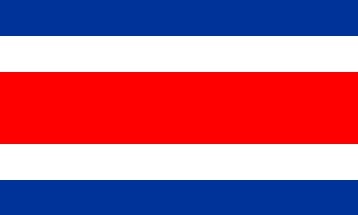 Contact Us for a free quote on Pura Vida packages. Let your vacation begin before you even arrive. ADVCOSTARICA.com can customize an itinerary to meet your needs, your budget and exceed your expectations. When you arrive everything will be ready and you can save in the process. Transfers, Vehicle Rentals, Hotels, Tours, Adventure... All the details and logistics will be worked out before you book. You will also get to see just how much ADVCOSTARICA.com has saved you. 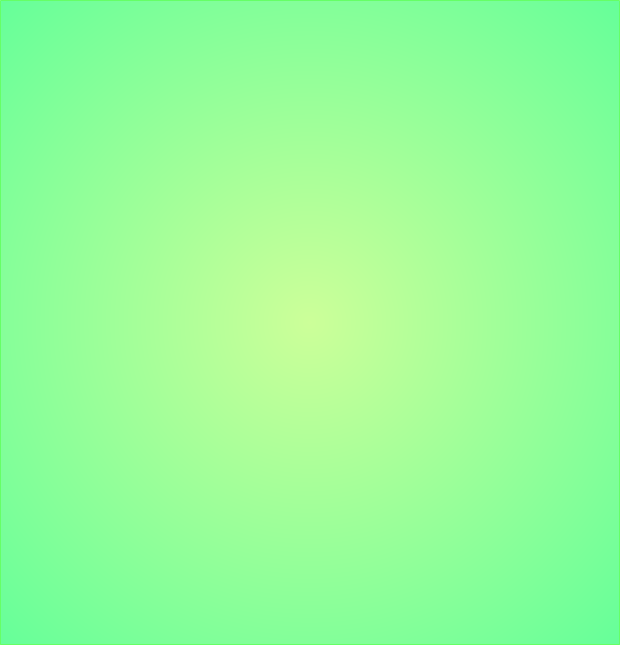 The deal is the same; take your savings in cash or have it donated to benefit a noble cause.